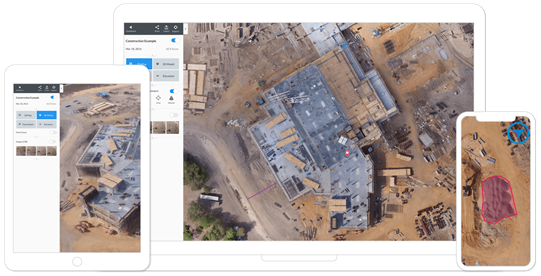 Enable smart cities with personalized maps and IoT in real-time. Nowadays, ‘smart city’ is an inevitable buzzword but there are real challenges for integrating new technologies in order to improve operations and services for citizens. So, the question that shows up is: how can technology, in a concrete manner, attend to the increasing demands for automating the cities have in 2018? This presentation will approach the subject using a concrete example taken from current events: the real-time surveillance of rivers by means of georeferenced automated alerts. The aim is to introduce all the new possibilities that the tools that combine cartography and smart objects (IoT) offer in order to analyze and automatize certain decision-making processes. 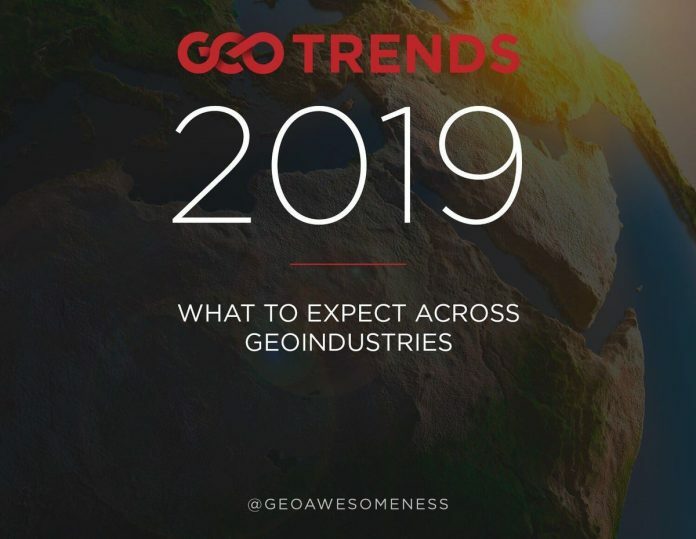 You will see, among other things, how to visualize the current status of your objects (telemetry stations) on the map, how to automatize your calling campaigns depending on water levels, and how to combine the analysis with your own geographical data. Rasters.io’s team waits for you at the largest geomatics convention in Québec at Trois-Rivières on the 2nd and 3rd of October for the Rendez-Vous Géomatique 2018. On Wednesday the 3rd of October at 2:00 p.m., at the Québec hall, Mr. Jimmy Perron will be presenting the new Rasters.io platform applied to the smart city. You can try Rasters.io now!